Katie Weidner first joined the Sage Community as a Substitute Teacher in April of 2017, working with all grade levels. In August 2017, she became the Assistant Teacher in the Pre-K Classroom. Katie is finishing her B.A. from Bridgewater State University and continuing her education to obtain her master’s degree in Early Childhood Education at Champlain College. Katie enjoys working with the youngest Sage students and their daily excitement to learn new things. 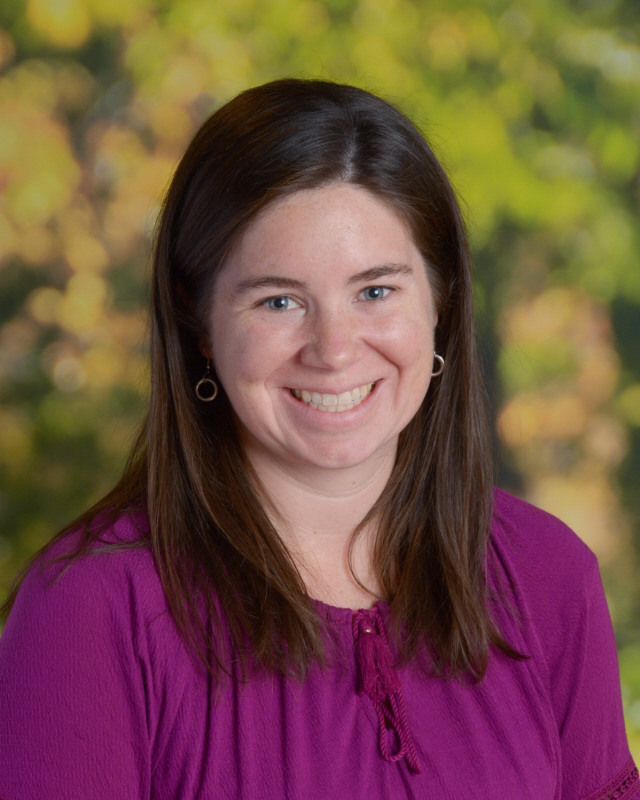 Katie resides in Attleboro with her husband and two children.